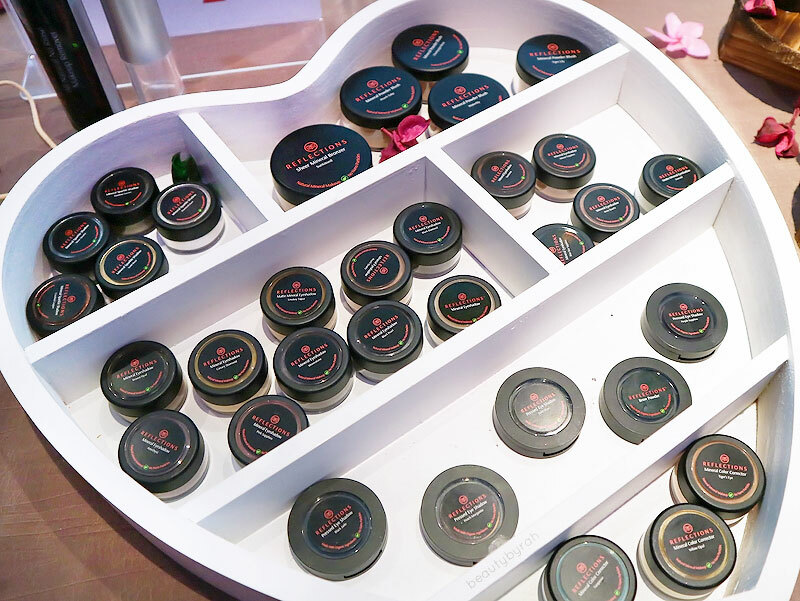 A few weeks ago, I had the pleasure to attend the Reflections Organics Media Launch Event, and was introduced to the large range of organic makeup products that were available as well as the rationale behind the company. 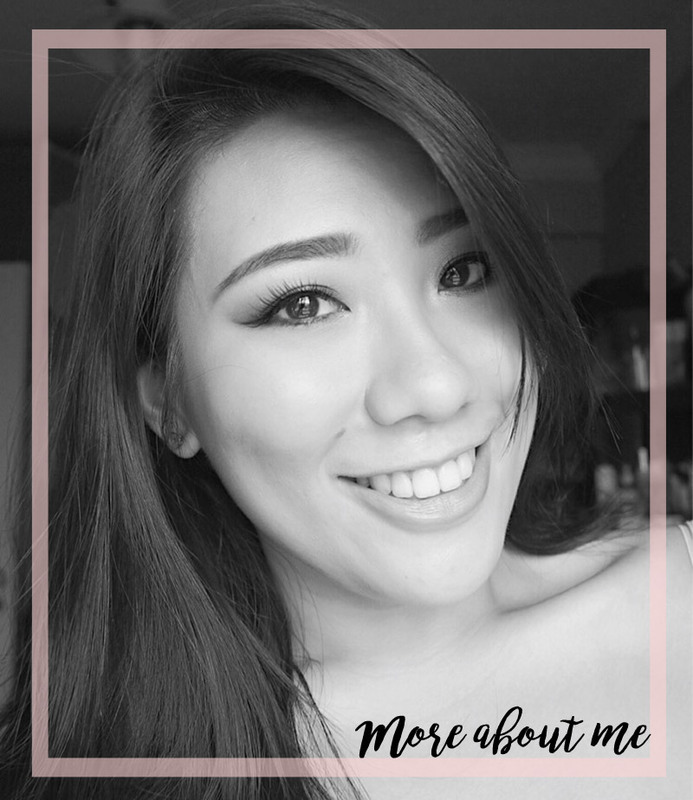 Reflections Organics is a Singaporean-founded cruelty-free and mineral makeup line, and was created to fill in the gap and lack of the highly pigmentated and long lasting makeup products that are made with organic ingredients (or at least, for the most part organic). This was not my first encounter with this brand, as I have tried their Brow Pomade and Lip Butter before. You can read more about my review on these products here. 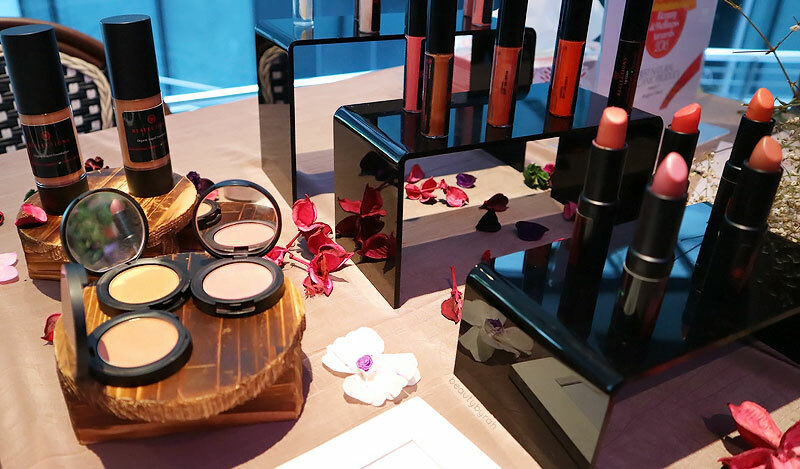 Organic makeup has gained quite a bit of traction throughout the recent years as consumers (aka us) started to realise about the nasty chemicals that are used in cosmetics and our skin does absorb it, as it is the largest organ of the body after all. Many brands have been labelled as organic or natural, but always keep in mind that any product can have that label as long as one ingredient is natural or organic. Do take a look at the ingredients and discern for yourself if the product contains sufficient organic ingredients if you are planning to go on the organic cosmetics route. On their website, the percentage of organic ingredients are clearly stated in the descriptions, and I like the transparency here. 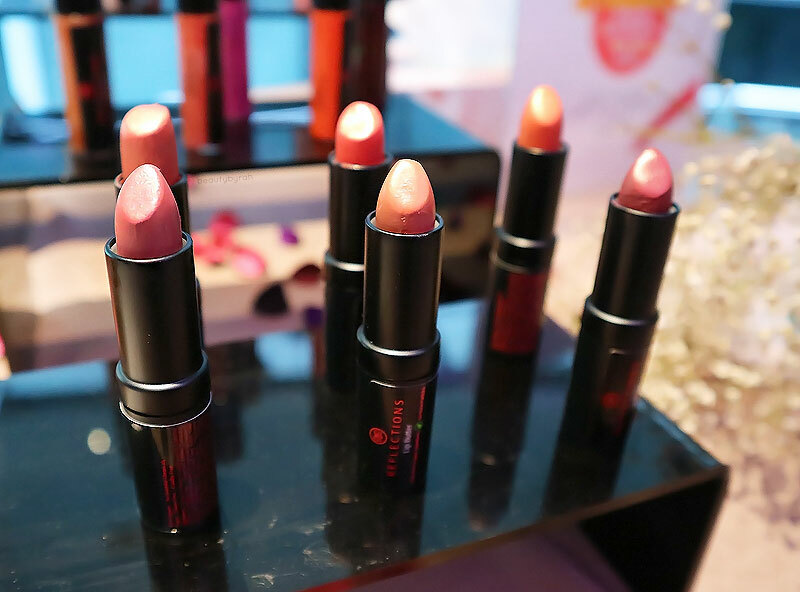 This brand does feature a large range of makeup that is 100% vegan. The products are formulated with up to 90% USDA certified organic ingredients, without any nano particles so that it does not get absorbed into the blood stream. I was quite impressed with the selection and shade ranges, as there is a good spectrum of shades to for many skin tones and preferences. For example, their mineral eye shadow comes in 16 shades! For an organic makeup brand, I am definitely enjoying the options provided. 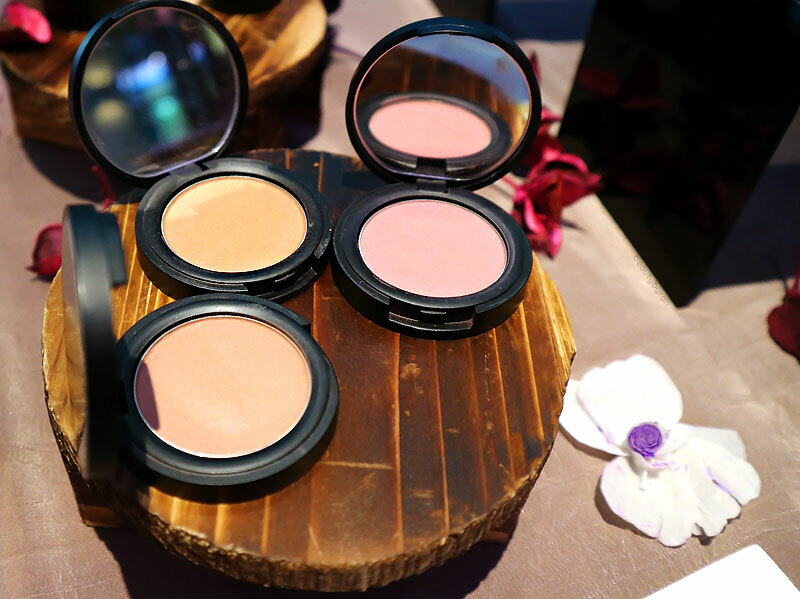 The products are also pigmented, which is definitely a plus point as nobody wants to invest in a cosmetic product with little payoff. The packaging is environmentally-friendly, utilising soy-based ink for labels and translucent boxed to reduce printing wastage. One aspect that I found that was notable was the fact that a portion of the profits is donated to children of needy families in Cebu to provide for their education and livelihood. That is definitely something I respect and think deserves a mention here. If you're interested, you can check out their main website here. They do provide free shipping within Singapore and free international shipping above USD 200. I for one am pretty interested in their All Natural No Rinse Makeup Remover! Perhaps I'd give it a go once I finish my micellar water stash. 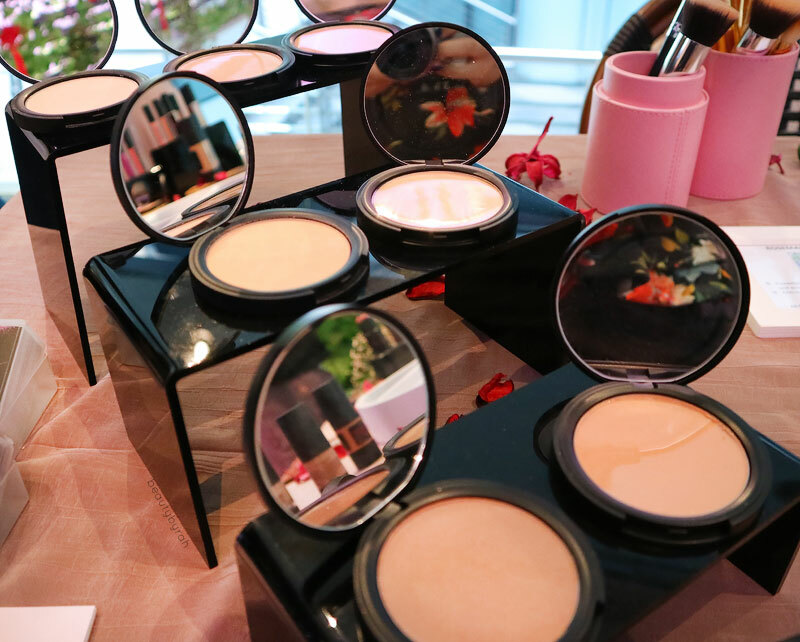 What are your thoughts on organic makeup? I would love to know!